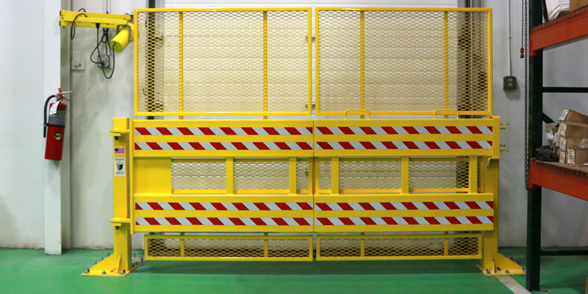 We are the loading dock experts! 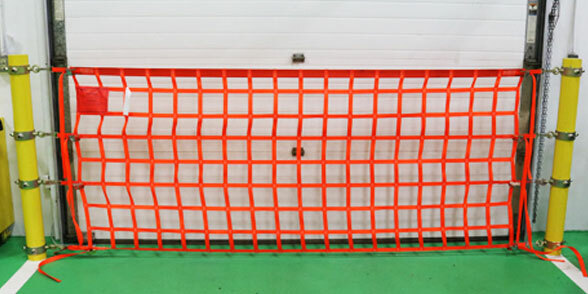 US Netting has taken the concepts behind common loading dock barriers made with static materials such as metal guard arms, chains, and screens, and has improved upon them in every way. 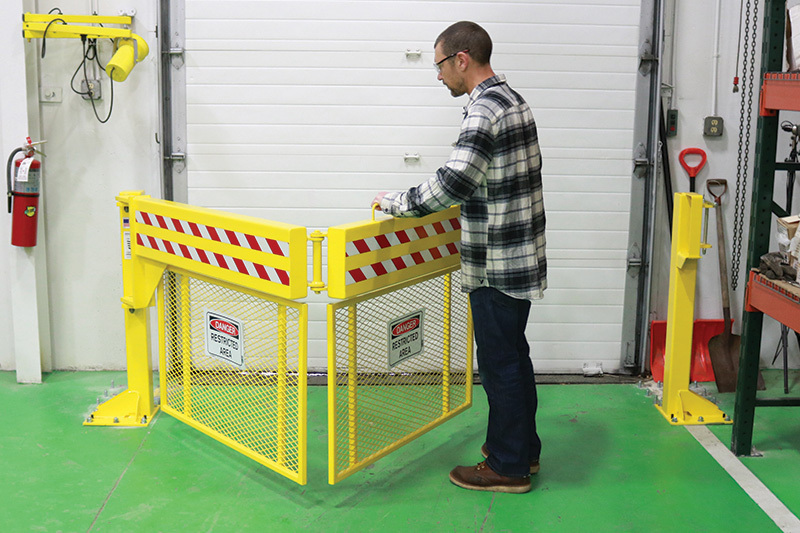 Loading Dock Safety Nets provide protection from the floor up unlike dock safety chains and arms which allow for falls to occur under them. 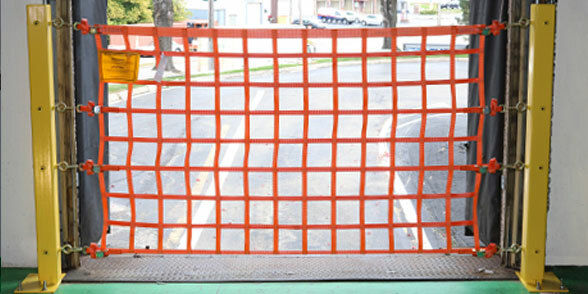 Loading dock safety screens made with repurposed debris netting are susceptible to puncture damage from materials and forklifts unlike our standard net mesh construction. 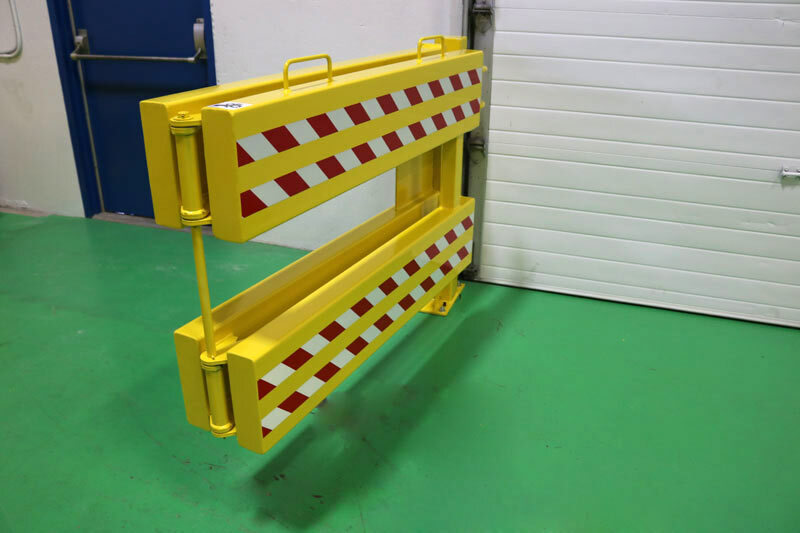 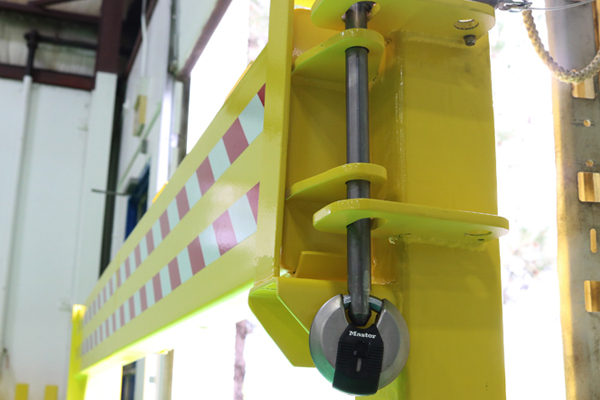 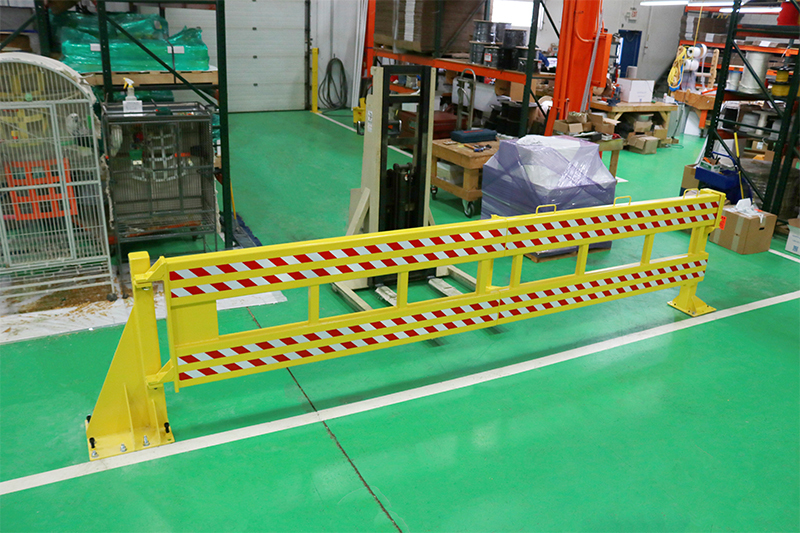 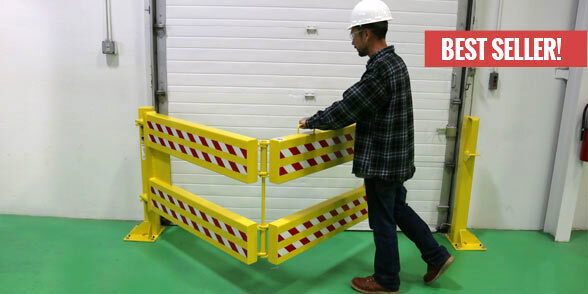 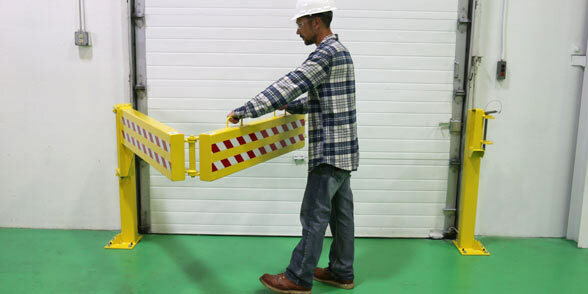 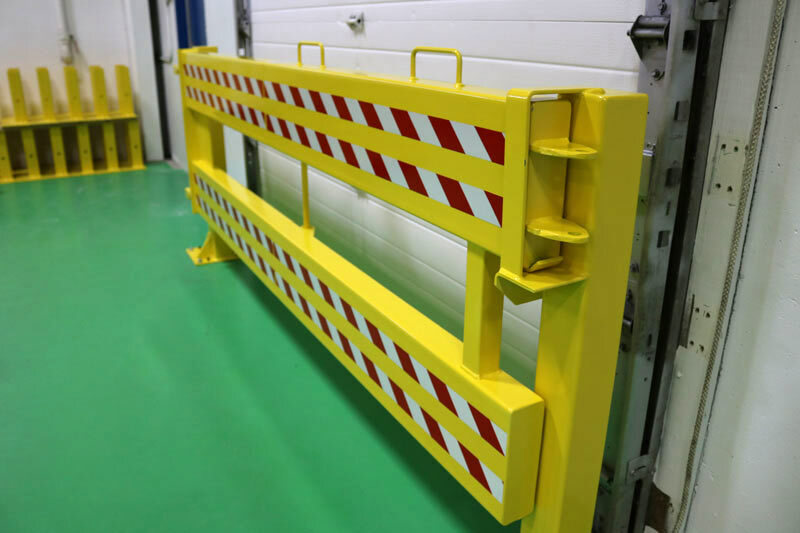 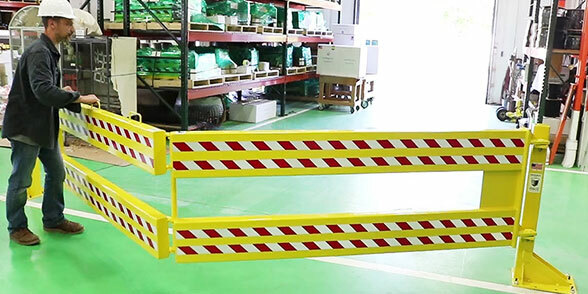 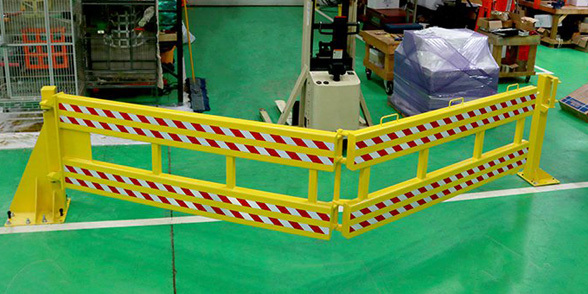 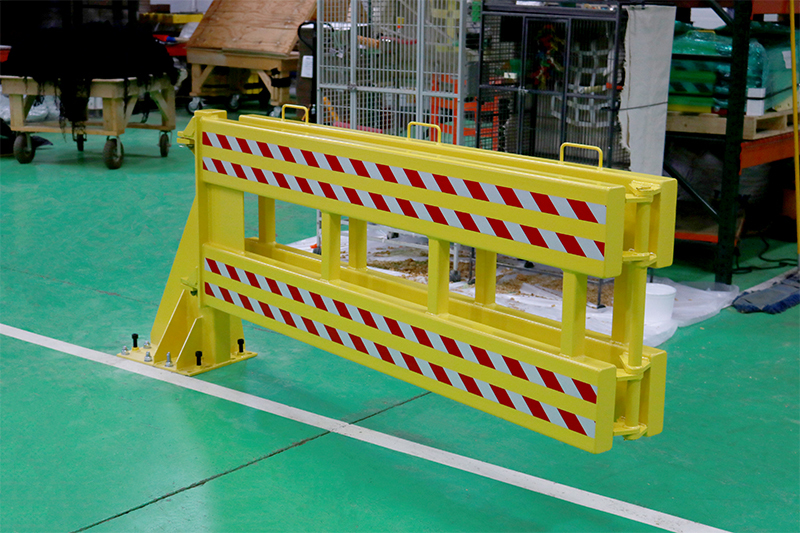 Metal forklift barriers can become irreparably damaged after even the slightest impacts. 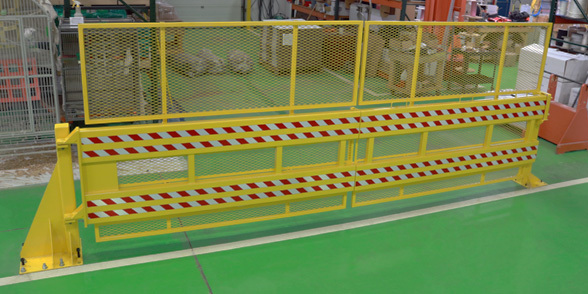 The polyester webbing our loading dock barrier nets are made with possesses unrivaled elasticity allowing the system to absorb most common impacts while receiving little to no damage. 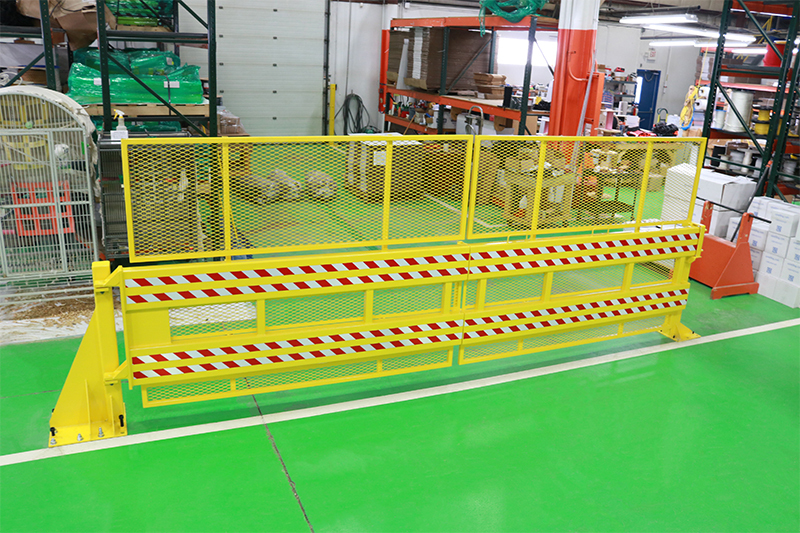 Our painless purchase process, requiring no on-site consultations or blueprints unlike our competitors, is designed to make premium safety products accessible to everyone, from the one man shipping and receiving team to the enterprise warehouse facilities across the nation. 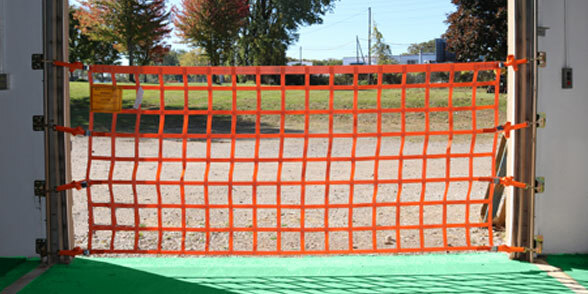 Don't want to "locate a rep"? 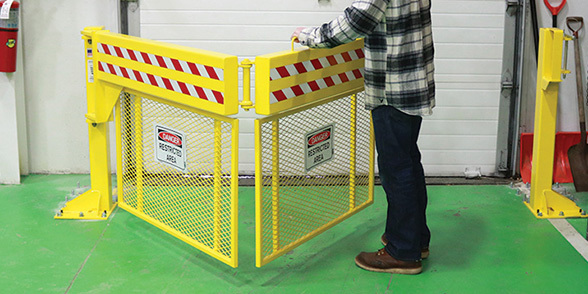 No problem: just order online through our secure checkout system. 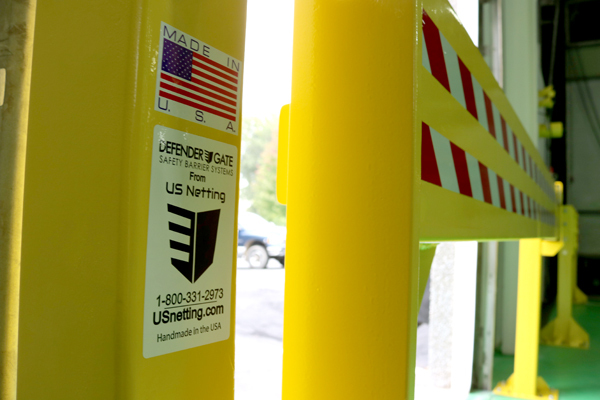 We aren't afraid to show our prices either! 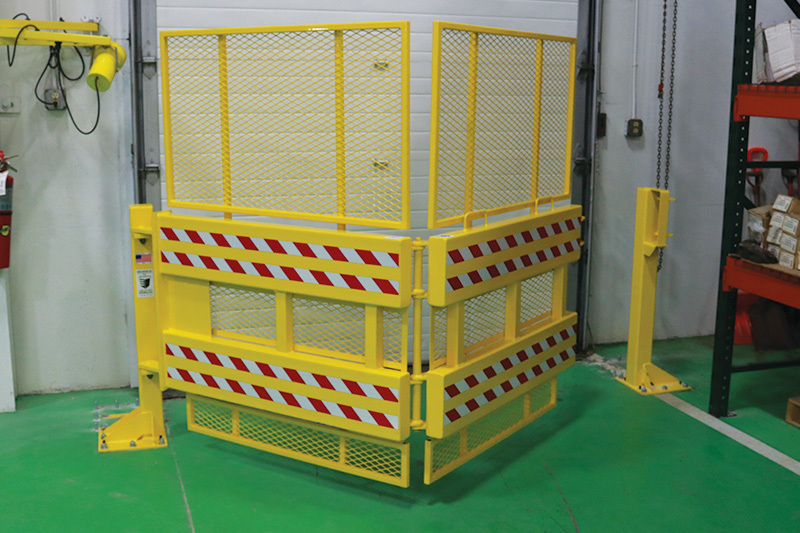 Combine all of this with the ease of our one man install and you have a loading dock safety system that offers more protection, takes less damage, thus requires less maintenance, and is as easy to install as it is to purchase.